Here is the unfiltered photo used for the album cover (Everman on the right) and his album credit. 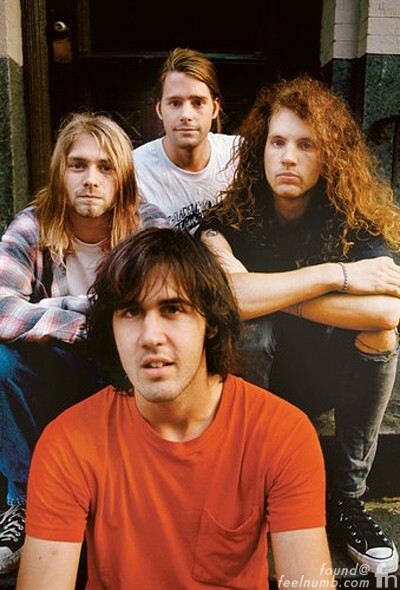 Everman toured with Nirvana in the summer of 1989 in support of “Bleach”. 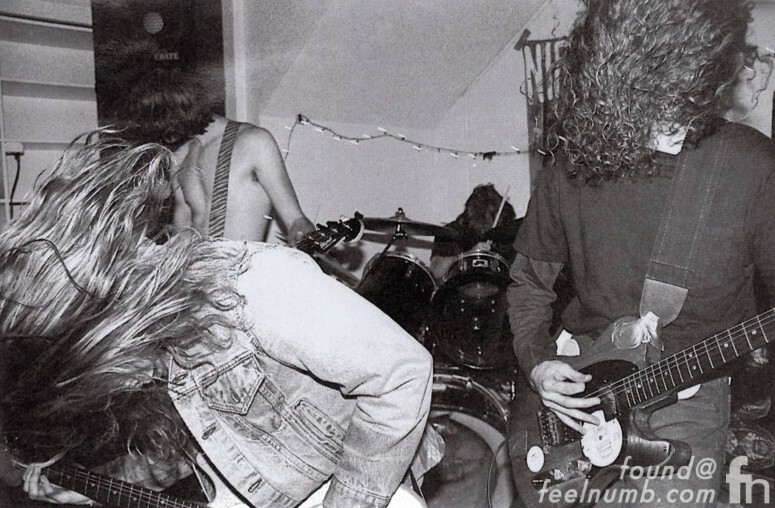 A two-song Nirvana session featuring Everman actually playing the guitar is available in two separate releases. A KISS cover titled “Do You Love Me?” was released in 1992 on the tribute album “Hard to Believe: Kiss Covers Compilation” and “Dive” was released on 2004’s With the Lights Out. Everman also took part in several photo shoots during his short tenure with the band. 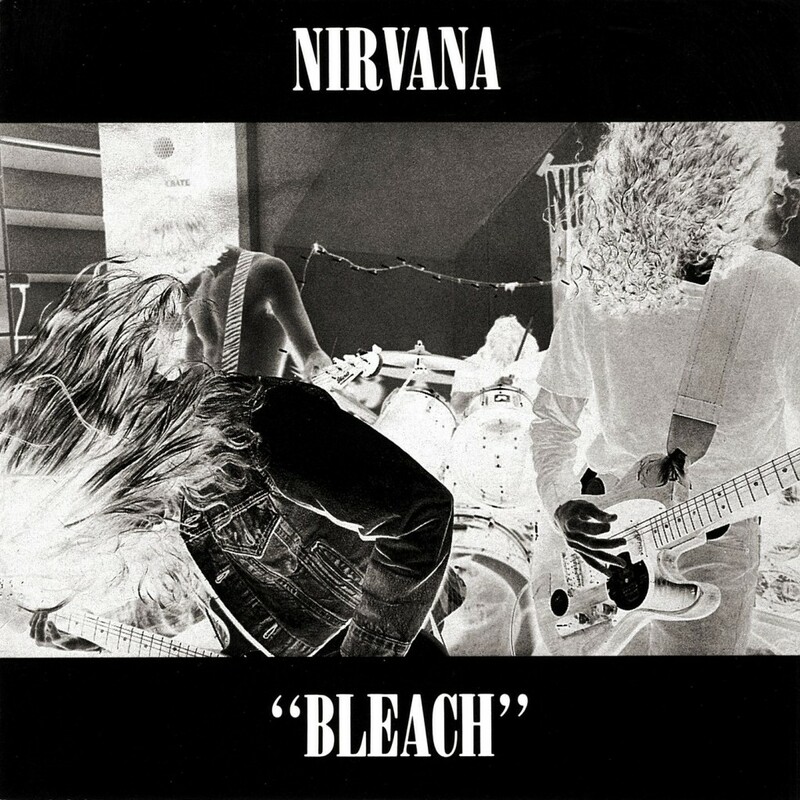 His album credit was finally removed in the 2009 deluxe re-issue of “Bleach“.